We are a criminal law office and bail bonds office in Fort Worth TX. Our lawyers have tried over 100 jury trials and have handled thousands of criminal cases. 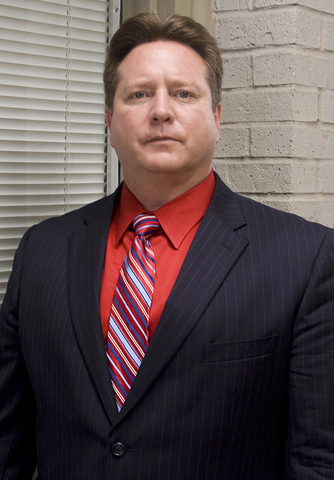 Steven G. King Law Firm of Fort Worth, TX is a criminal law office and Bail Bonds Office. Our lawyers have tried over 100 jury trials and have handled thousands of criminal case. Warning: If you use your money to pay for a bond, how will you hire a lawyer to represent you? If you decide to our Bail Bonds Office, your bond money will go towards your down payment of hiring an attorney within our law firm. Credit no problem. We understand and will work with you. So if you want someone to tell your side of the story and will not let the police and courts push you around. The give our Law Firm a call, so we can answer any questions you may have.